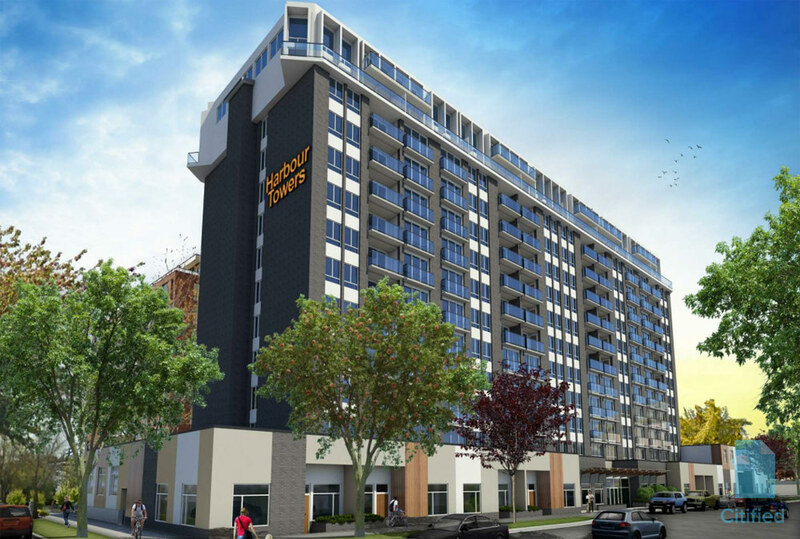 James Bay's Harbour Towers Hotel & Suites complex at 345 Quebec Street will be converted into Harbour Towers, a 219-unit rental building featuring studio, one-bedroom and two-bedroom residences. Work is expected to start as early as this fall. This will be a net positive for James Bay and the city, and it might also help to spur new hotel construction @ a different site elsewhere due to the loss of rooms over the last several years. Was the council vote unanimous in favour? If not, who voted against this...?